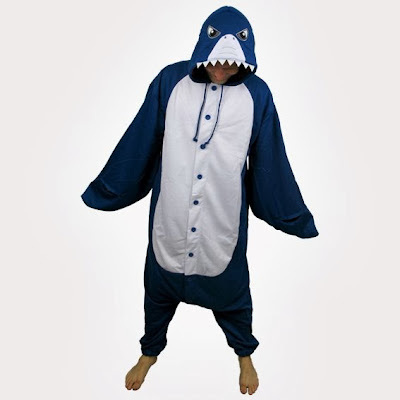 We've got a brand new shark onesie in our shop, just in time for Halloween because let's face it, a shark is ten times as scary as a zombie. 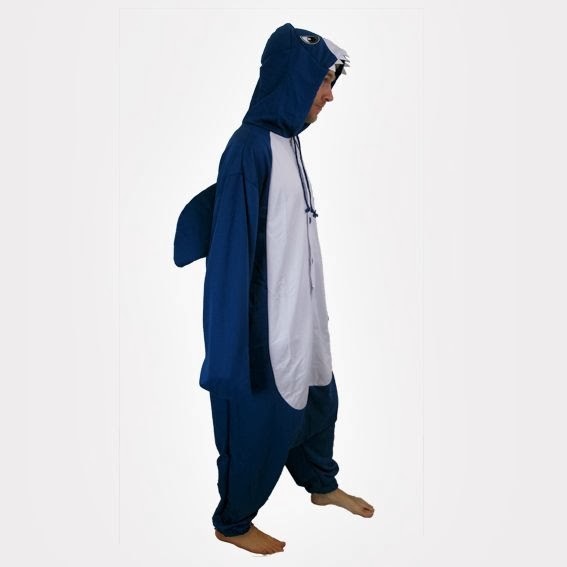 Check out the pictures below, and visit www.zoohood.co.uk/shark-onesie-adult-by-sweet-holic/ to buy it. 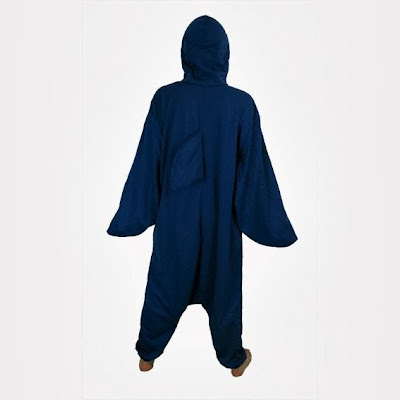 Before you do however, let's get into the mood with a little bit of the Jaws theme song.